Motorcycle Insurance Misconceptions Part 5 – My Homeowner's Insurance Will Cover Me! 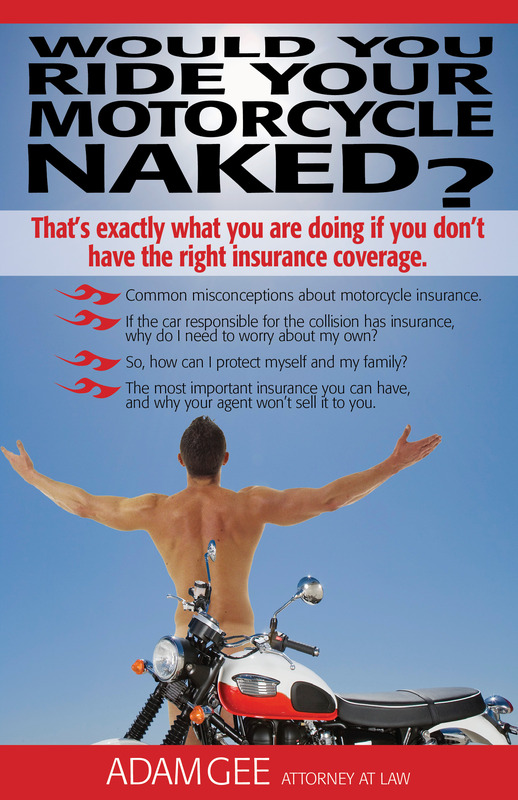 Another misconception I have heard over and over is that your home owner’s insurance will cover an accident on your motorcycle. THIS IS ABSOLUTELY FALSE!!! Your home owner’s insurance has an exclusion for accidents occurring in or on almost any vehicle required to be registered with the State of New York and absolutely will not cover an accident occurring on a motorcycle!!! The ONLY insurance that will cover you for injuries sustained in a motorcycle collision is your motorcycle policy and any private health insurance coverage you may have. This entry was posted in Motorcycle Injury Cases, Motorcycle Insurance, Uncategorized. Bookmark the permalink. 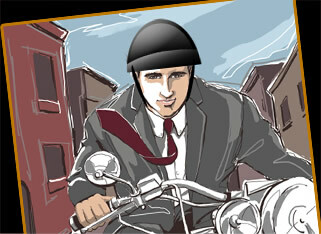 ← Motorcycle Insurance Misconceptions Part 4 – My Car Insurance Will Cover Me If I am Hurt On My Motorcycle!